Really sharp planetary images are only possible using an IR/UV blocking filter. 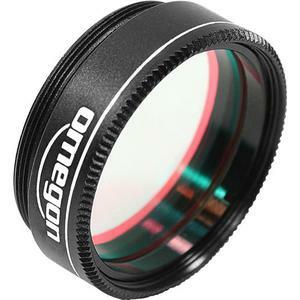 This Omegon filter only allows the visible light between 400 and 780nm through. 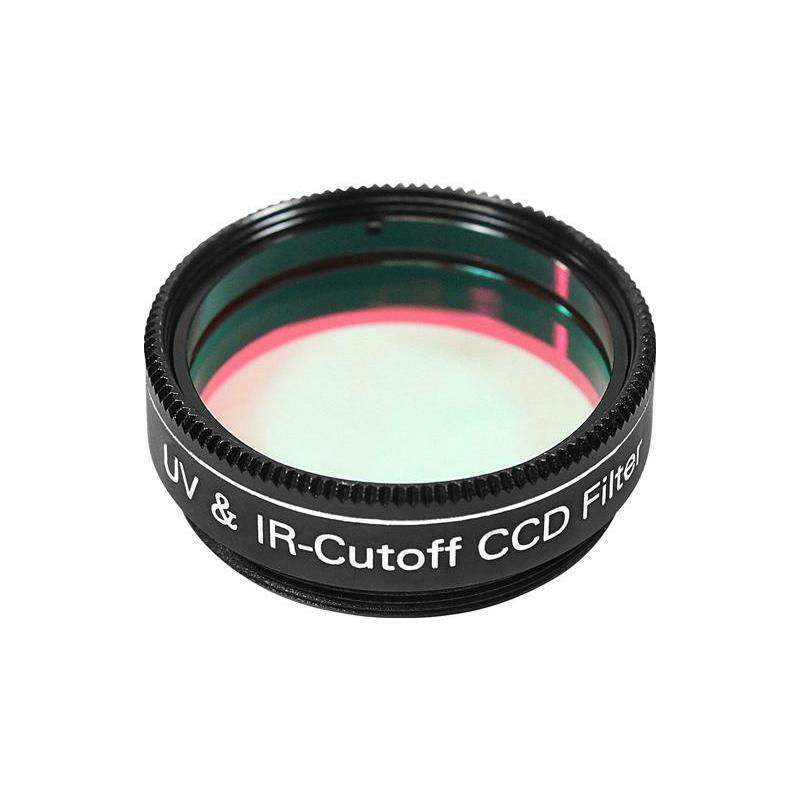 The UV and IR regions of the spectrum are completely blocked. 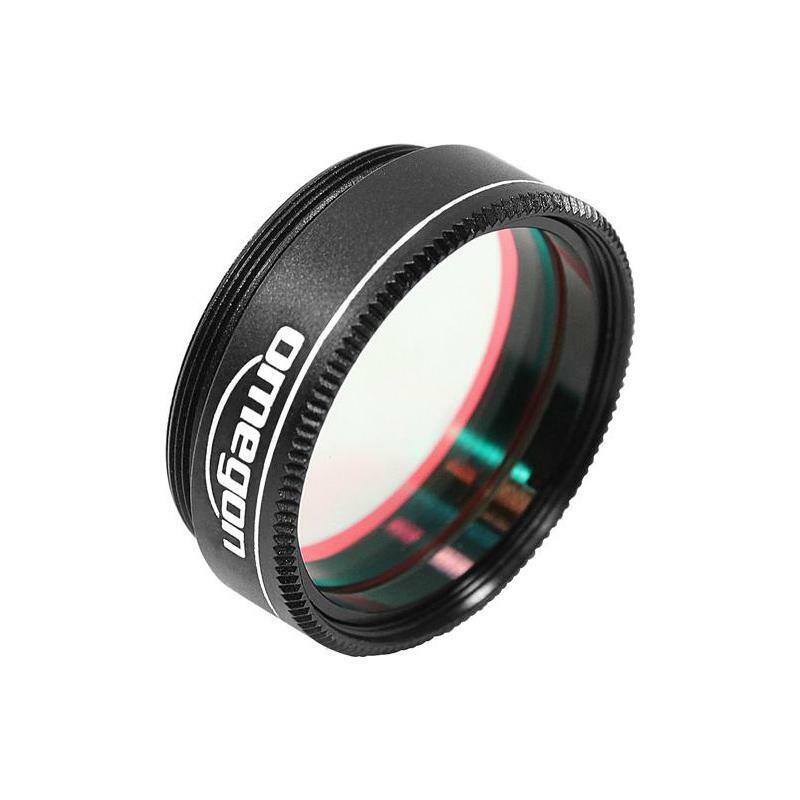 A CCD camera is not only sensitive to visible light but also to other wavelengths. 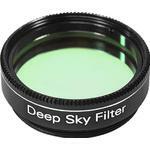 Planets not only shine in visible light, but also in the infrared for example. 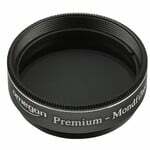 But they are out of focus in the IR region. 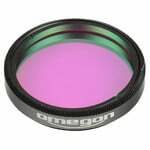 The Omegon filters only lets through the visible light, the light that is really 'wanted', meaning sharp planetary images. 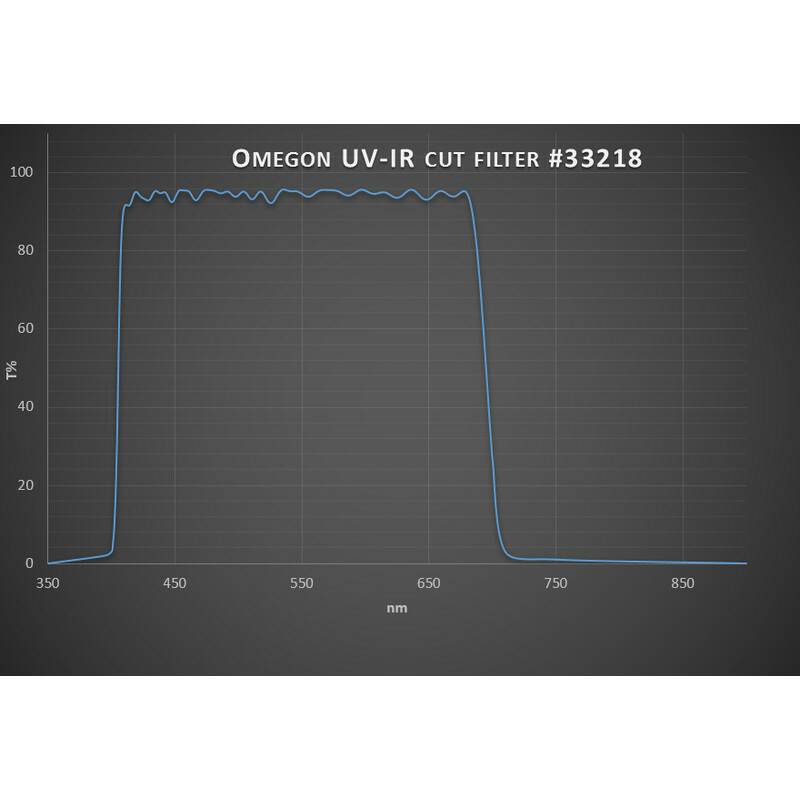 The Omegon UV/IR blocking filter is also very useful when observing the Sun. 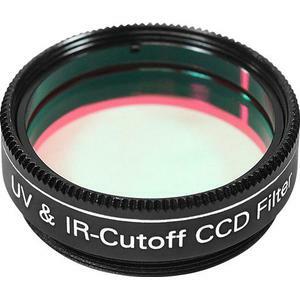 The harmful UV rays that can contribute to cataracts are filtered out. 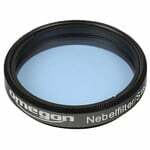 The filter is also essential when using a Herschel wedge, but is also extremely useful when observing using an objective solar filter (e.g. 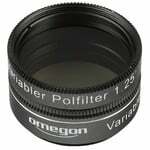 a foil filter). Your eyes are valuable! 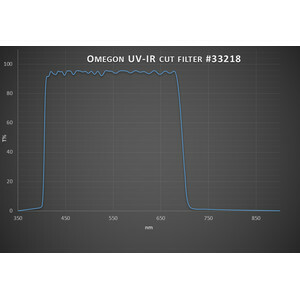 - protect them with an Omegon UV/IR blocking filter.